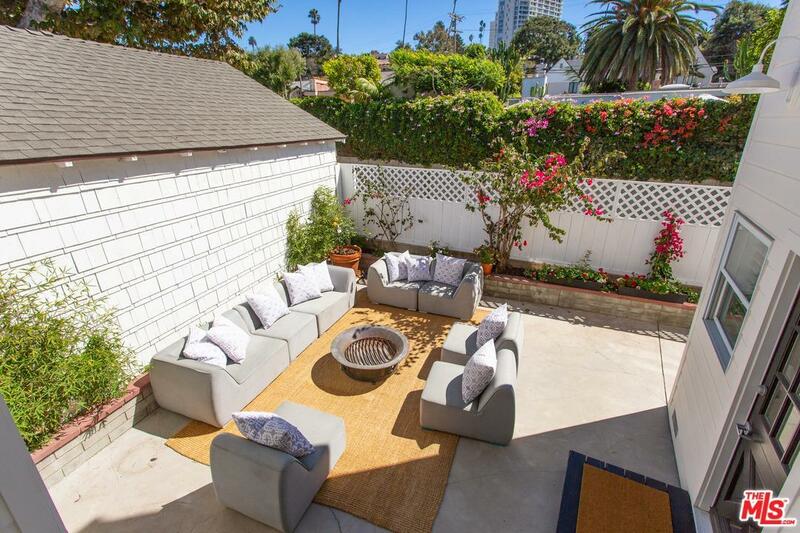 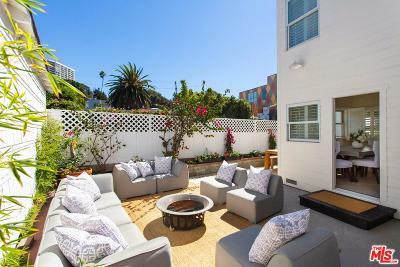 Live, work and play in this light filled Santa Monica Canyon home. Charming, classic Cape Cod with a warm and relaxed beach vibe matched by a gracious three bedroom floor plan that accommodates indoor and outdoor living/entertaining. 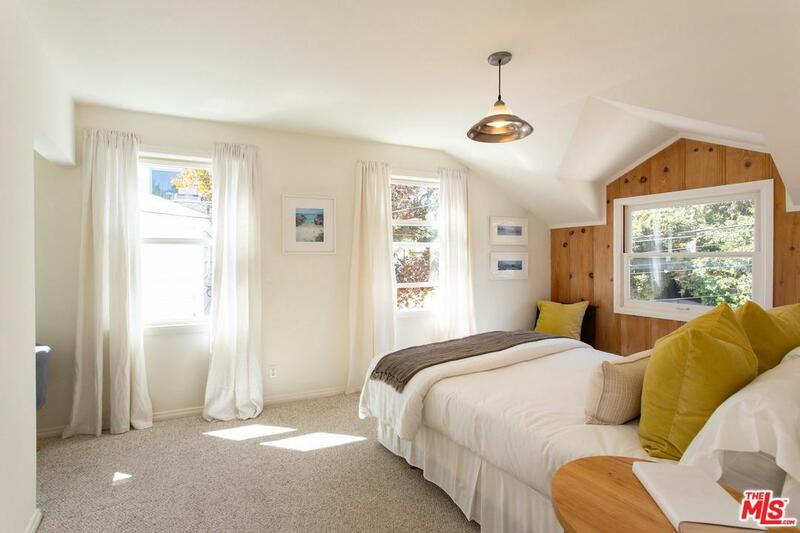 Rebuilt in 2002 this property has traditional charm to spare. 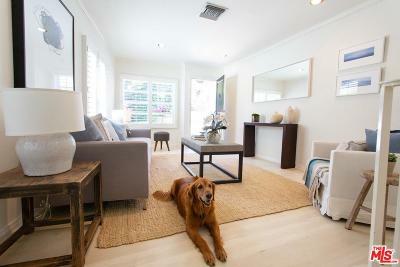 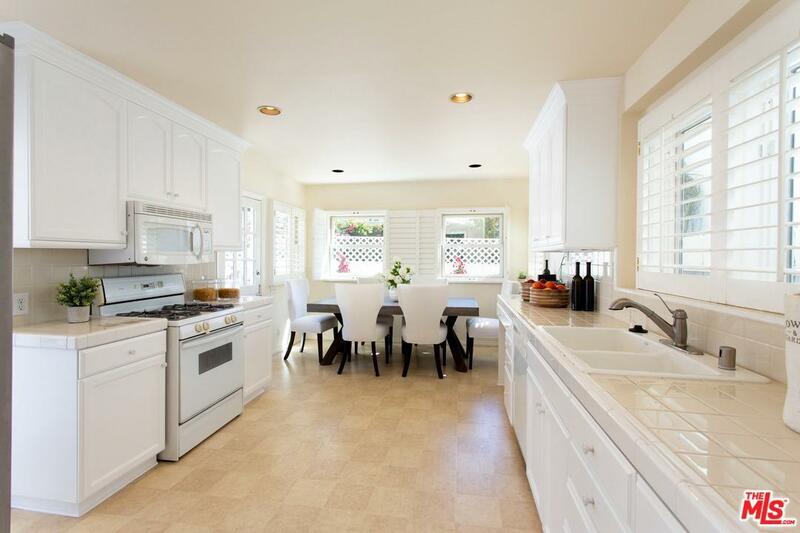 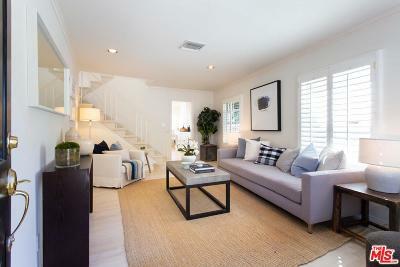 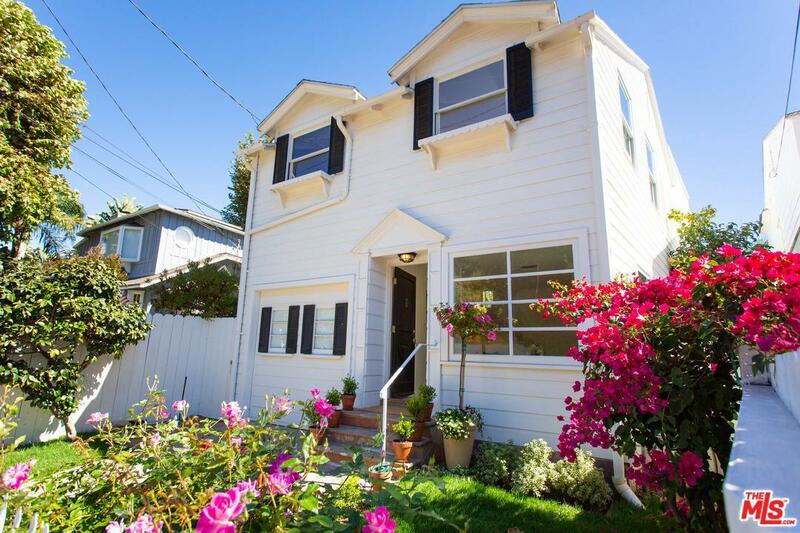 Sun filled, bleached wood floor living room opens to a bright kitchen, a private patio and entertaining area. 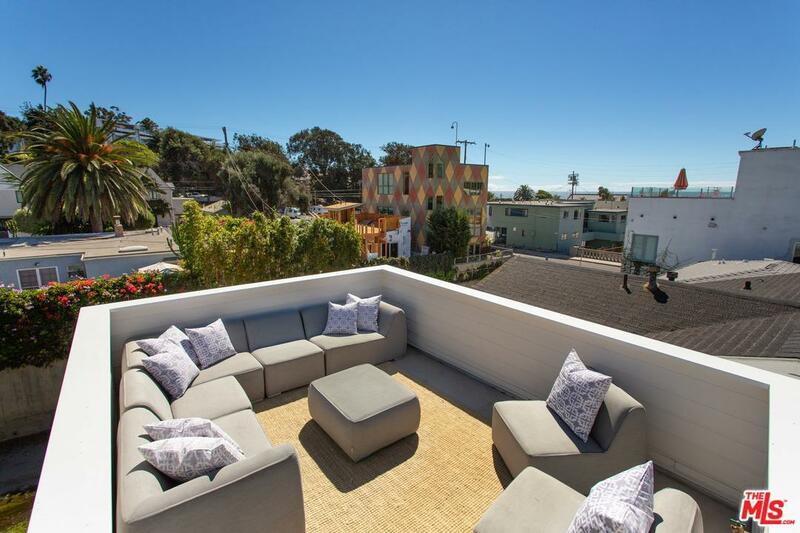 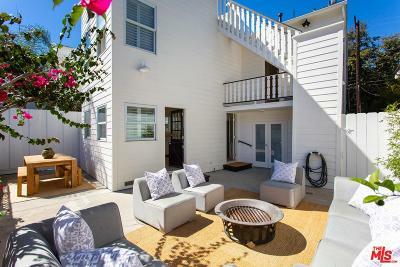 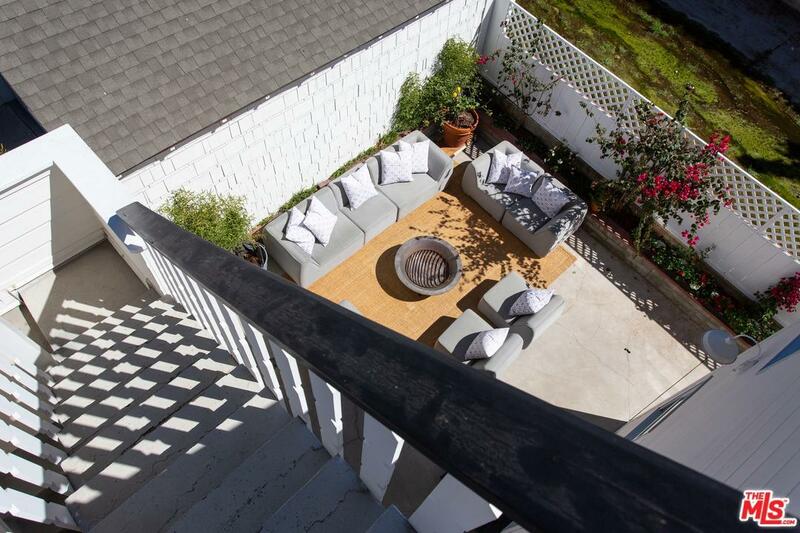 Roof top deck affords ocean and canyon views with ample room for get togethers. Natural light is filtered by plantation shutters in the living room, kitchen and master bedroom. 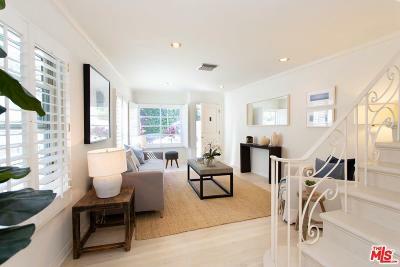 Ideal family upstairs floor plan. 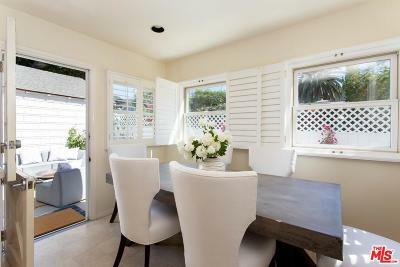 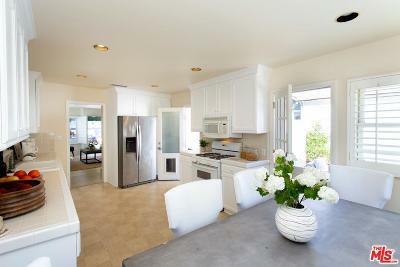 From the kitchen, two doors lead to private backyard dining and entertaining area with bathroom and shower. 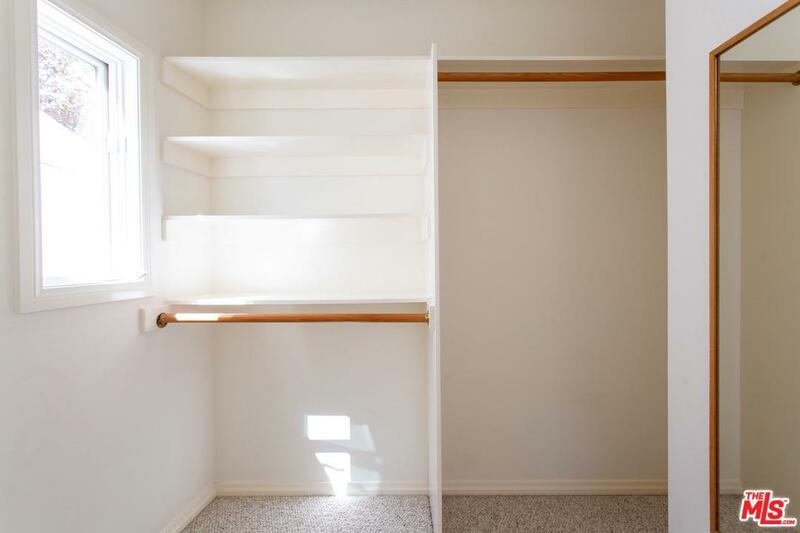 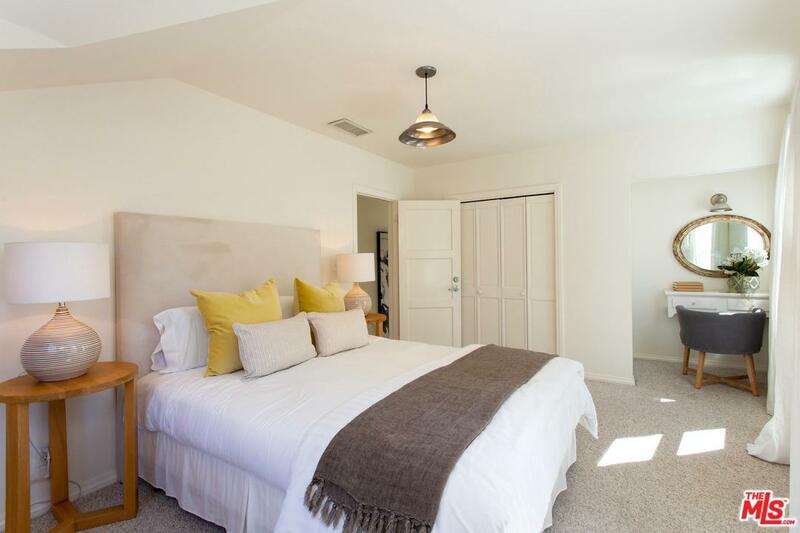 Master suite has walk in closet. 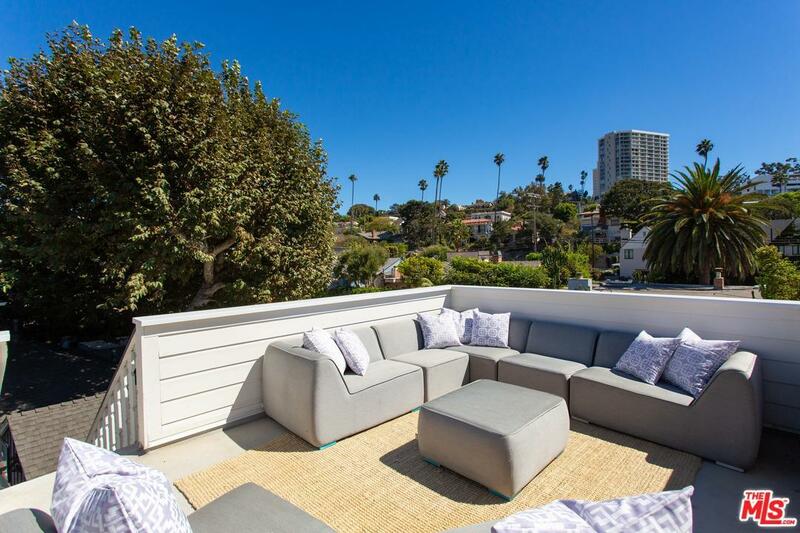 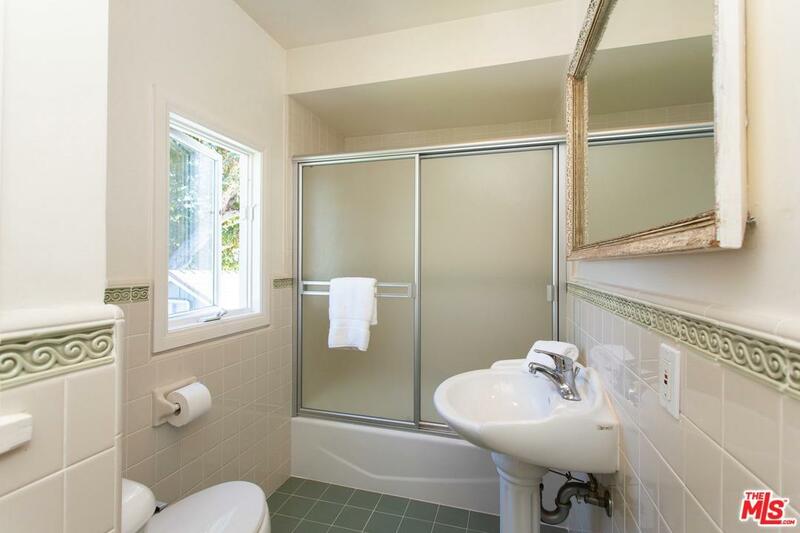 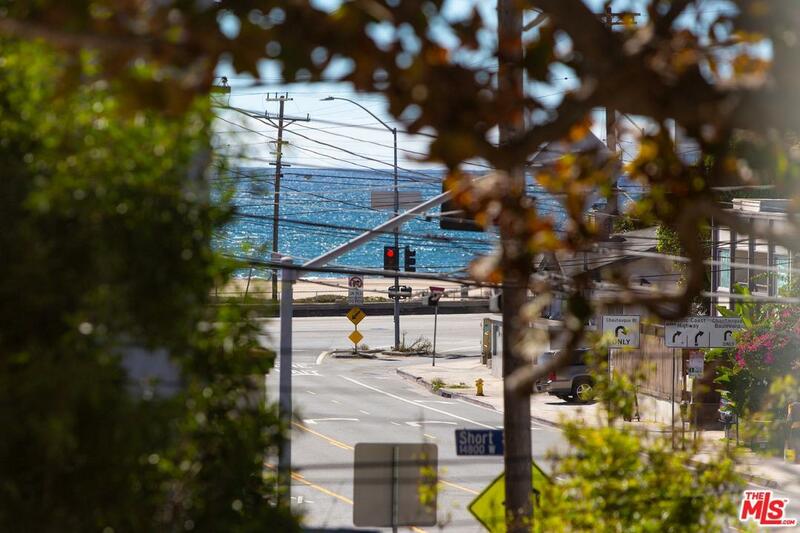 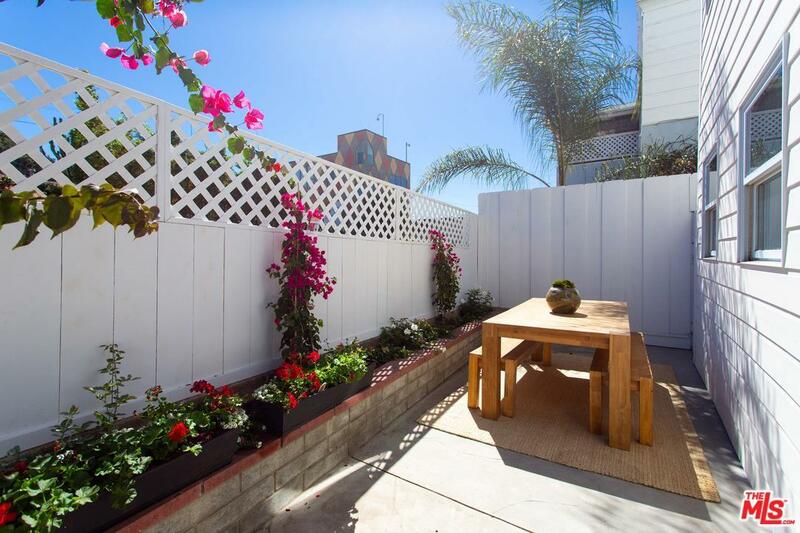 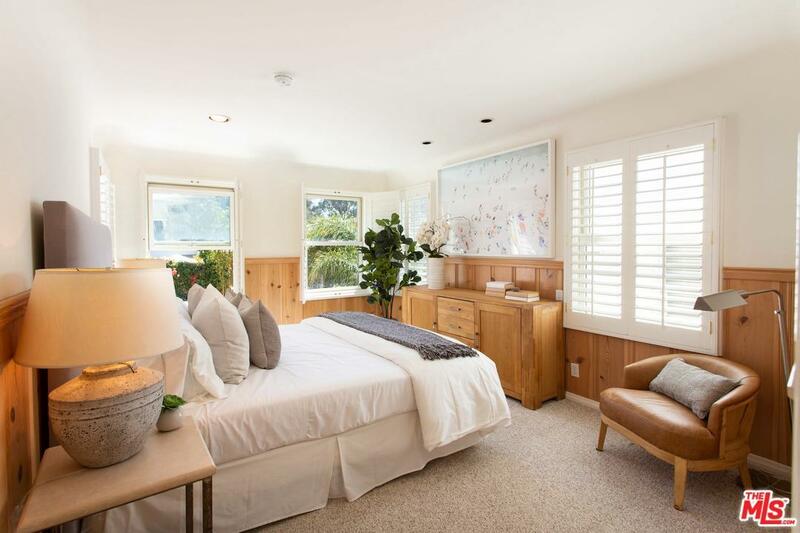 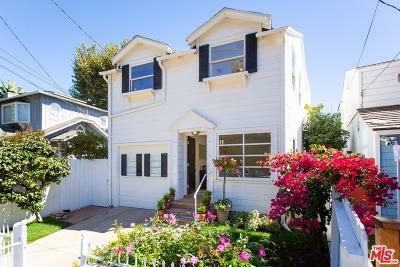 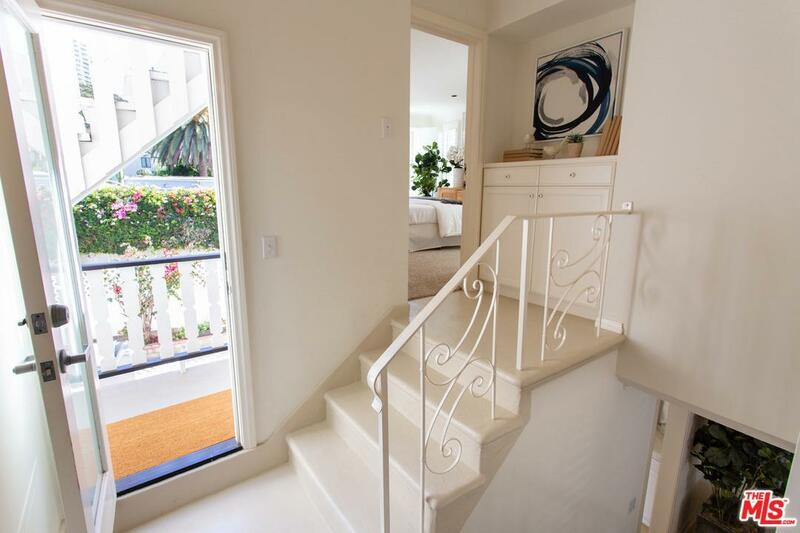 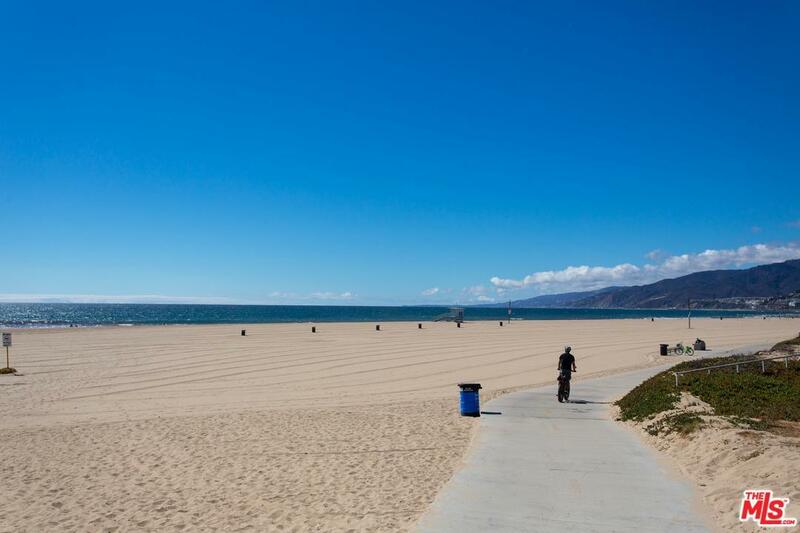 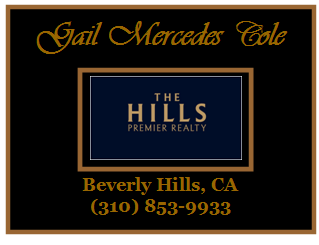 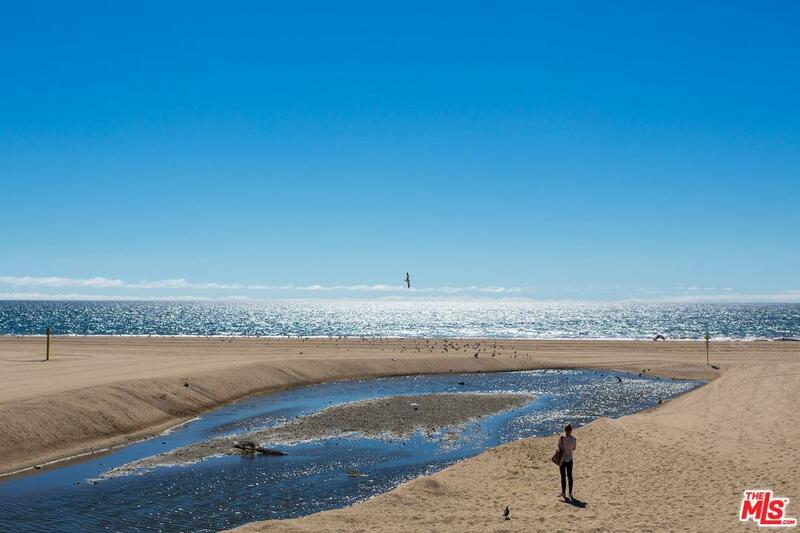 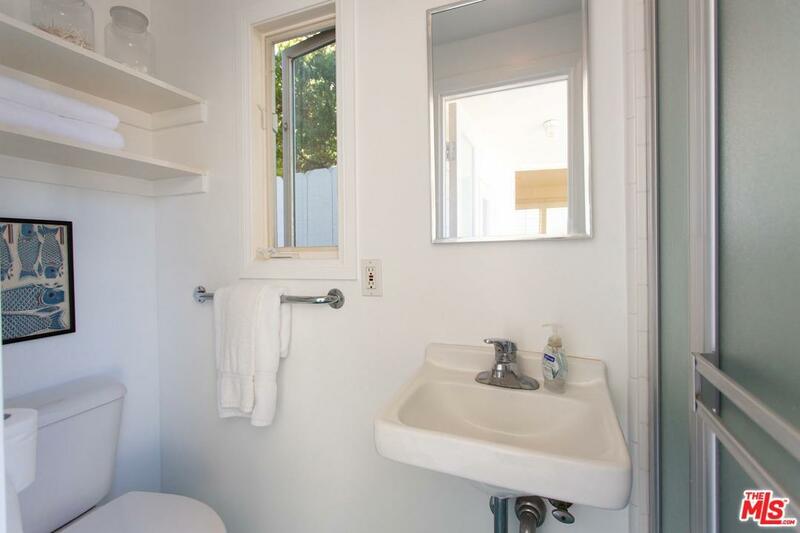 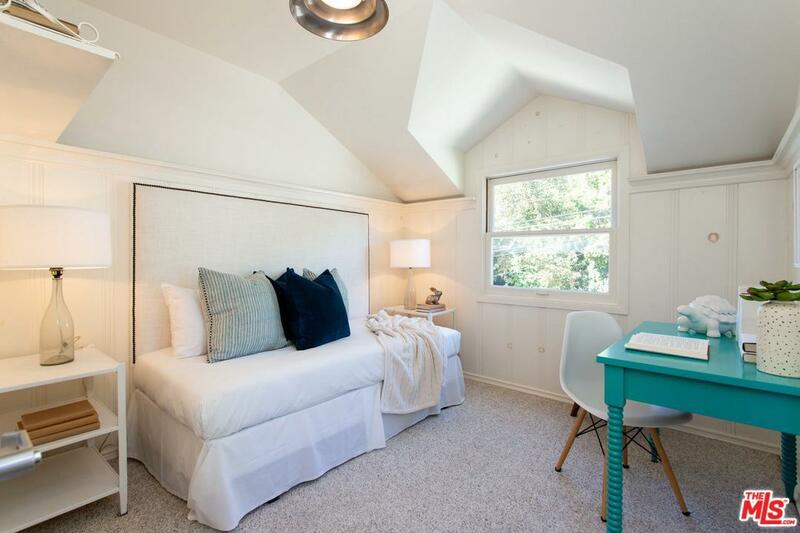 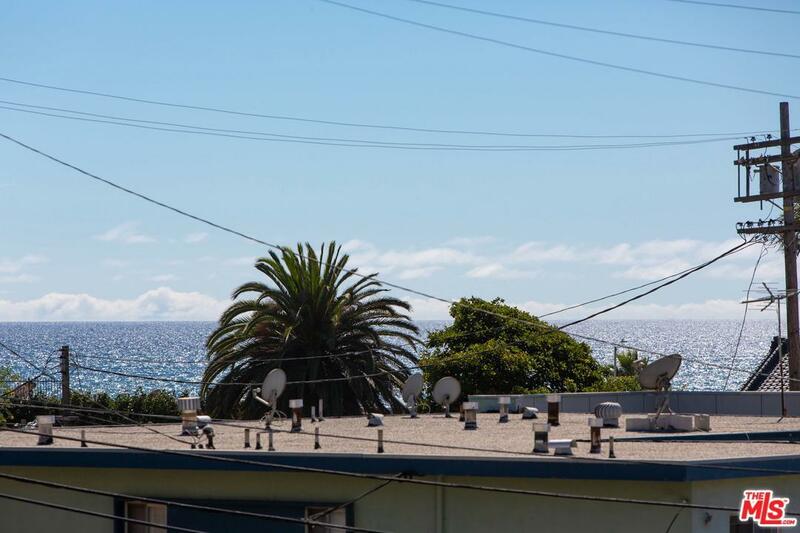 Close proximity to fine restaurants, acclaimed Canyon Elementary School, Will Roger's Beach, nearby Rustic Canyon, Ocean Avenue Park and the new Palisades Village.